To successfully position your agency’s design capabilities to clients in the ‘C-suite’, you need to be able to articulate the value of design, using language that the boardroom will understand and respect. To stay competitive and to propel your design agency forward, you need to be able to influence, persuade and sell to senior clients. At this half day workshop, business transformation expert Ralph Ardill will share his extensive experience in this area, to raise your confidence and ability to hold authoritative and impactful conversations at C-suite level. Why you need to be able to persuade and sell at board level. The key aspects of design you should focus on. The unspoken rules for successful board-level relationships. A proven 10 point plan for designing your winning board-level arguments. A wealth of best practice tools, tips and techniques to help you persuade, influence and sell at board level. The framework to enable you to craft board-level conversations. The ability to conduct successful conversations at this level. 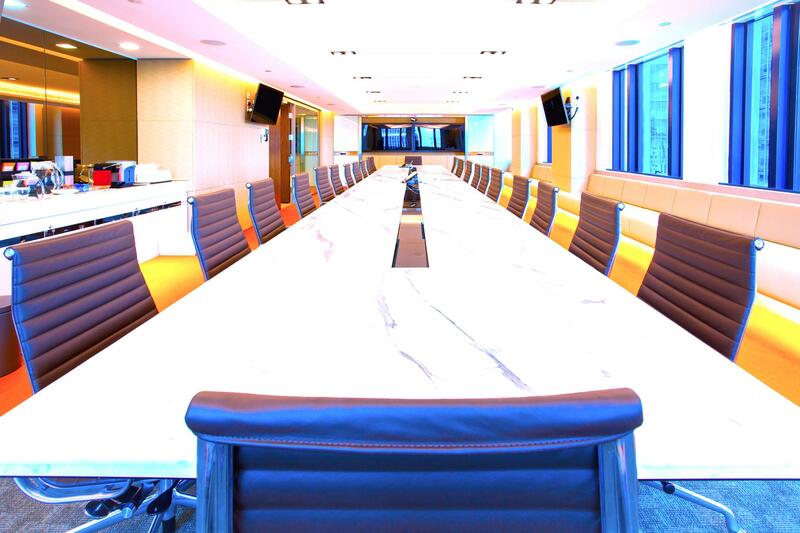 The confidence to hold impactful meetings with board directors. The ability to adjust your approach and style according to who you’re talking to. Ralph is an internationally recognised expert in brand-led business transformation, with over 20 years experience on both the client and agency sides, in the creative industries. Ralph’s passion is for harnessing everything he’s learned from what he calls his “20 year apprenticeship” to work with small and medium sized corporate and creative businesses in the UK, as an independent board-level instigator for change. Ralph helps businesses to develop and deliver accelerated transformation and growth. Ralph works closely with his clients to bring the full value of his extensive experience in management consulting, brand strategy, design thinking and change management, to deliver rapid improvement to the front-line and bottom-line of their businesses. To discuss availability, please contact us at bookings@dba.org.uk or call 020 7251 9229. All DBA events and training courses are subject to standard terms and conditions which can be read in full here.